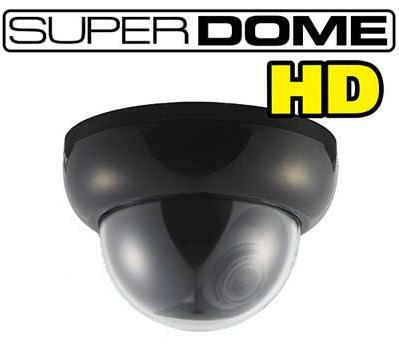 Looking for a high resolution low light indoor dome camera with a wide viewing angle then here is your camera. The DO-612M camera has a Sony Super HAD II 1/3” sensor and 650 TVL resolution. The DO-612M is also equipped with an on screen display for adjusting image parameters and setting the DSS circuit which can provide clear images in very low light areas. The camera is housed in an attractive dome with easy flip open cover and 3-axis mounting for easy angle adjustment. Perfect for both day and night surveillance without the need for infrared illuminators, but totally dark situations would still require IR LEDs.